New banners are displayed at the top of a shop profile and change depending if the shop has a discount, is on vacation, or inactive. 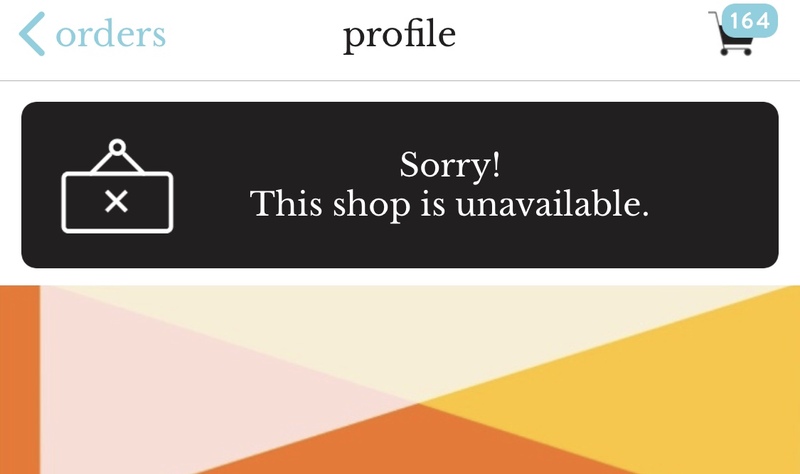 You now set your shop discount as well as update your email/profile info in Settings > Profile Settings. And Bug Fixes including sold banners not displaying on items in your Faves.